Yellow Cab Sunnyvale CA - Serving SFO, SJC, OAK airports. 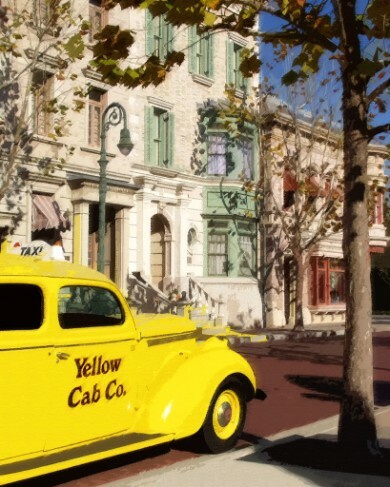 Yellow Cab Sunnyvale CA is a 24/7 taxi cab service in the city of Sunnyvale, California. Our talented, fluent dispatcher and experienced taxi drivers are in service for you anytime, anyday. Yellow Cab Sunnyvale CA provides you the taxi rides to SFO airport, SJC airport, OAK airport. Since 1938 and still growing! You have traveled with the rest, now go with the best! TEXT your order to Yellow Cab. Just program 650-395-8294 in your phone and next time you need a cab, TEXT IT! No waiting on hold! Receive a confirmation in seconds and and second confirmation from the cab as it is on its way! It is that easy!